Astrology in and of itself is a fabulous GPS on the Road of Life. In order to keep a client empowered with the full possibilities of the symbols, it’s often helpful to tap the unconscious of both the reader and seeker. 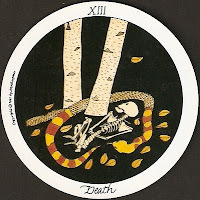 Astrology can put you in the ballpark of the symbols, but tarot can sometimes pin down the exact seat of meaning. 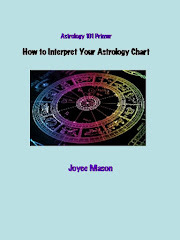 Astrology starts in a more left-brained linear way, as we have learned the various generic meanings of the planets, signs, and houses. 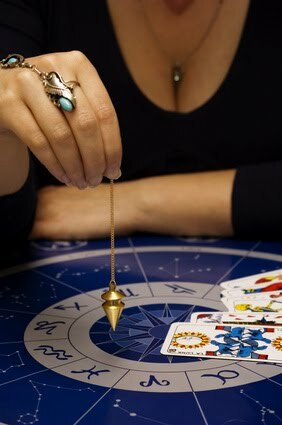 I’ve found that by inviting Tarot to the party, a right-brained intuitive energy helps me hit a home run on accuracy. The best part is that my clients and I have so much fun with the process! If you haven’t already read the article Oracular Spectacular or How I Read Tarot Cards on my Writer Joyce Mason website, check out these links! I love involving my clients in sorting out the symbols where we merge our intuition and often come up with guidance gold. I’m telling you, we tingle and laugh with delight over the surprises we discover together. We have to be careful we aren’t just being control freaks trying to predict the future to make life less risky and growy. When we bring in tarot, dreams, or any other system that mines the subconscious, we are often getting at the stuff a client isn’t even aware is an issue, much less “the” issue. Tarot helps dig out hidden challenges, feelings, and relationships among events that’s tougher to do with astrology alone. So, the person is having a Neptune/Venus transit. 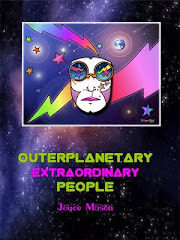 What about that helps us find out the actual growth mission lurking beneath the surface of Neptune’s trip to our client’s Planet of Relationship? We have possibilities, but what if we had a way of discovering, together, the most probable lesson? The core information that will make a difference on how s/he acts? It isn’t our job to impress the client with our psychic skills. 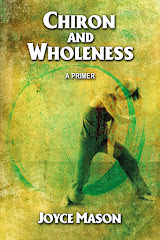 It’s much more empowering—and powerful—to show her methods to discover the answers for herself. The results of this composite way of reading are sometimes highly amusing. I love watching the expression on someone’s face when they “get it” and the insight is surprising. It’s even greater then they’ve helped pull out the hidden thread of meaning. I’ve seen things “pop out” in the cards that have nothing to do with traditional meaning but everything to do with the client’s undiscovered core issue around a transit or natal configuration. I’ll repeat my all-time favorite. 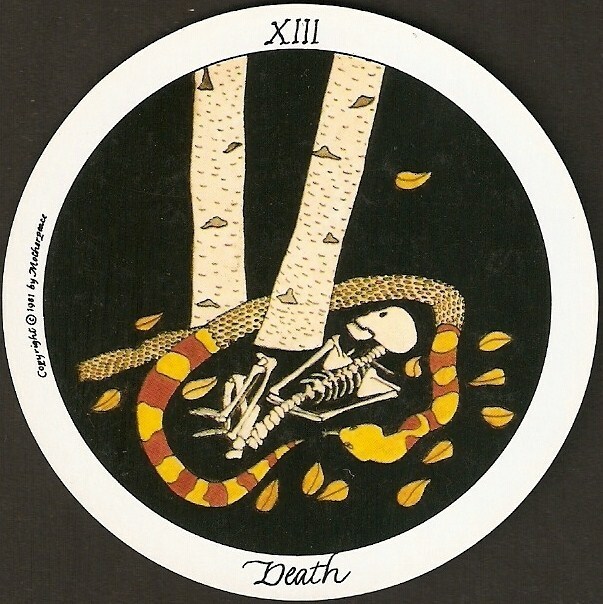 Once I was reading the Death card, which in the Motherpeace deck has a detail of notches in a tree with a snake and skeleton nearby. (My gag reflex has improved since watching Bones and the CSI’s.) My eyes went straight to those notches, and pretty soon, I heard a song in my punny mind, an old train tune, but with a slightly modified title: “The Notches and Topeka and the Santa Fe.” Of course, the actual title is the Atchinson, Topeka, etc. But the tune would not stop, so I asked my client if there was something going on that involved training or trains. After running it back and forth, I got intuitively that someone was trying to “railroad” her, make her do something she didn’t want to do. This actually turned out to be the final death knell of the relationship involved. 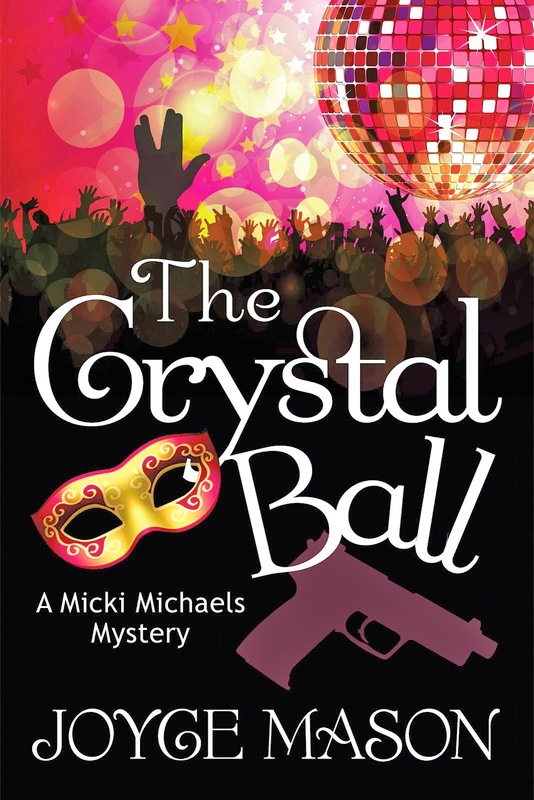 The key to her ability to act on it was to grasp, completely, the battle of wills. Of course, there were both Pluto and Saturn transits involved, but how much more colorful and close to what she needed to know we got, thanks to the tarot card and the information it evoked. Maybe I fell in love with the Motherpeace because the cards are round like horoscopes, but it’s very important, if you choose to experiment with this dual reading, to find your deck. (See discussion on A Tarot Blog of round decks.) 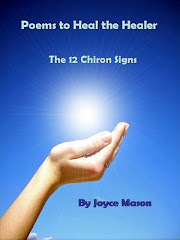 My Oracles page on joycemason.com has a list of some of my favorites and places you can discover yours. I would love to hear from readers regarding your experience either giving or receiving mixed media readings. 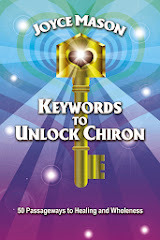 How do you think they enhance astrological information? Are there other combos that work for you, too? Thank you, Best Astrology Blogs! The Radical Virgo and her readers are honored!